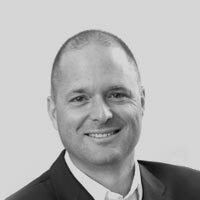 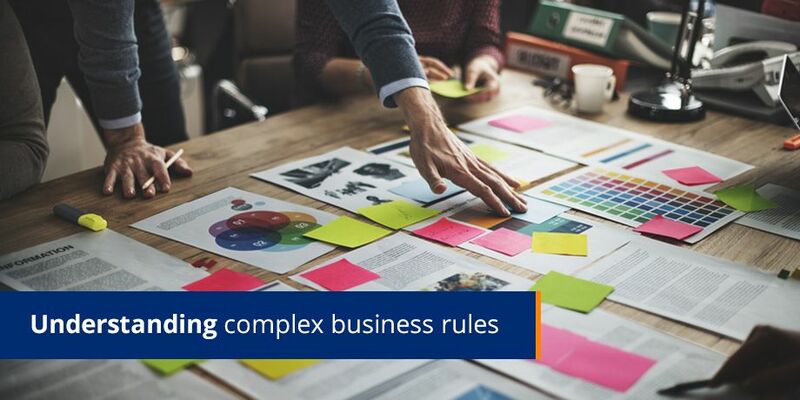 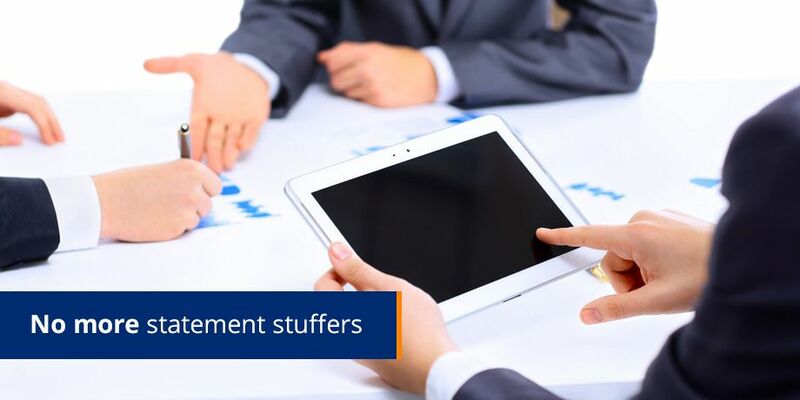 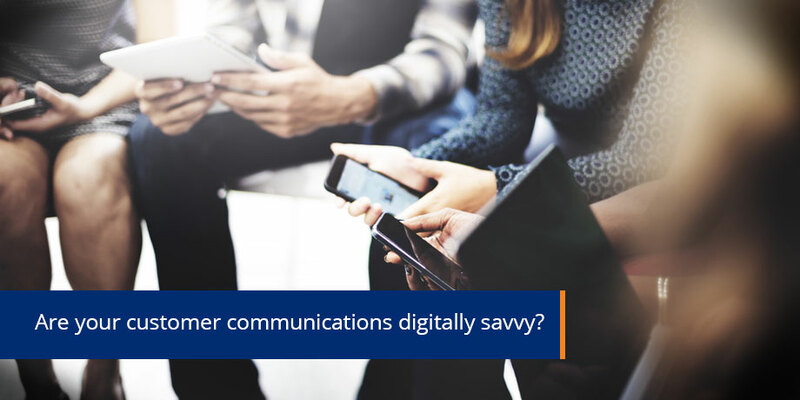 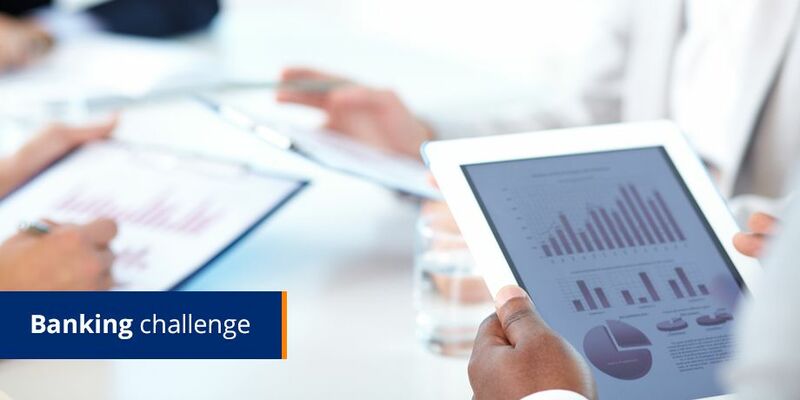 In his latest blog post, Mike Wright discusses why and how companies, digitally-savvy or not, need to make the move towards digital customer communications. 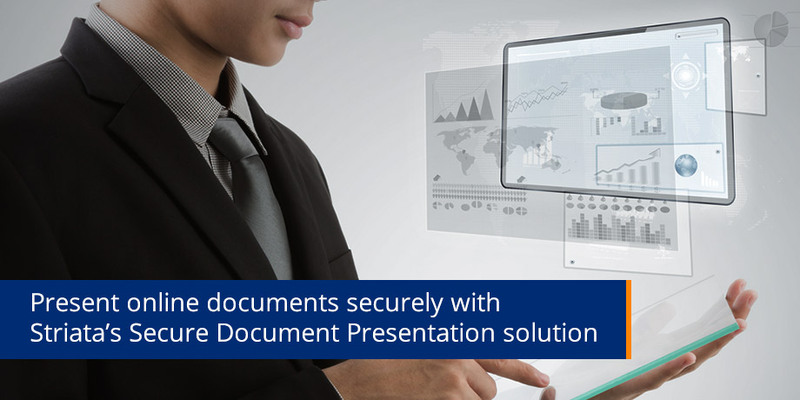 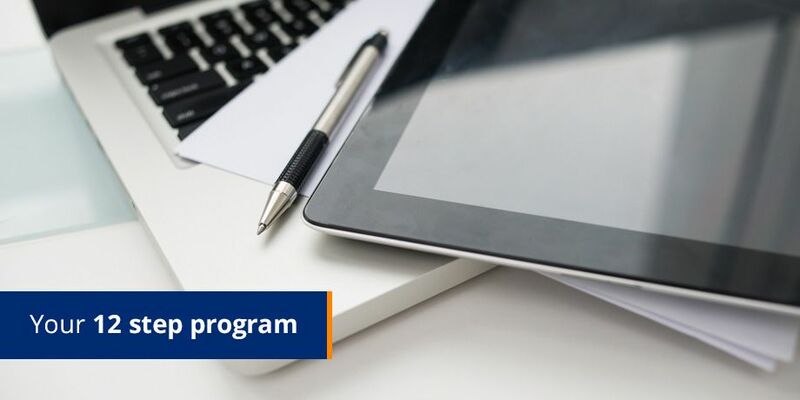 Read this blog post to discover how our Secure Document Presentation solution will enable you to present interactive documents online, securely. 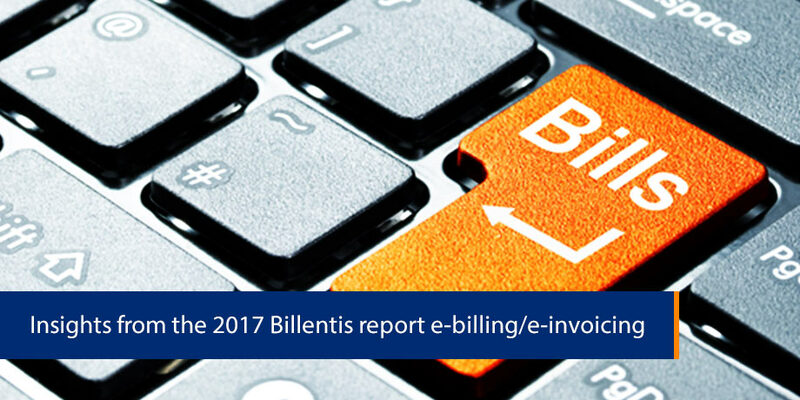 It’s our 5th year as a sponsor of the annual Billentis report, a research initiative that looks at developments & trends in the eInvoicing & eBilling arena. 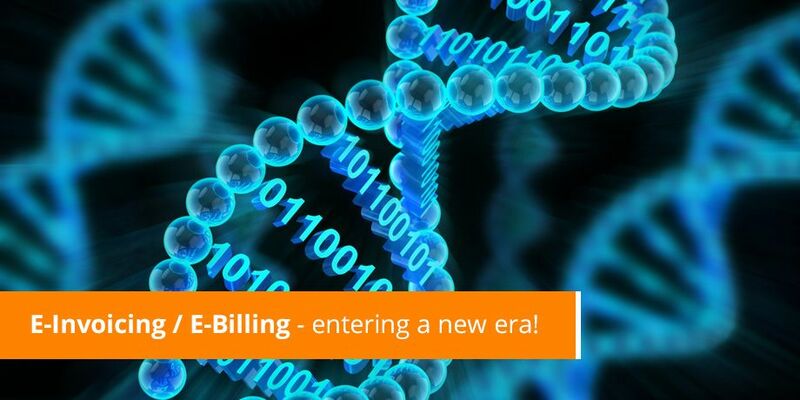 Companies looking for ways to get their customers to convert from paper bills to eBilling and consent to emails. 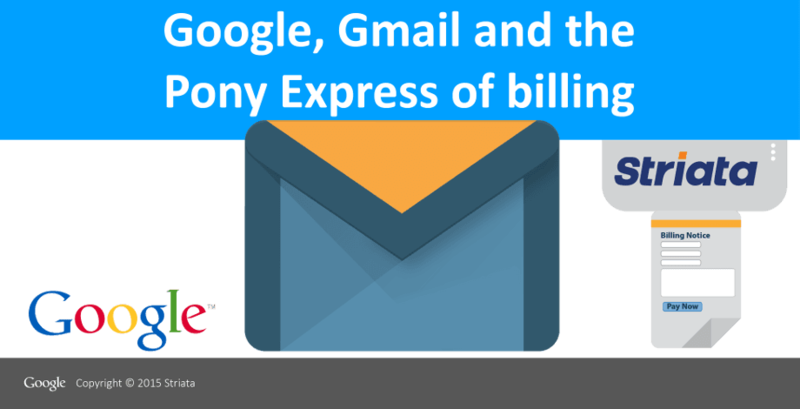 Dubbed ‘Pony Express’ for now, it is a service that allows customers to receive and pay their bills within the Gmail interface. 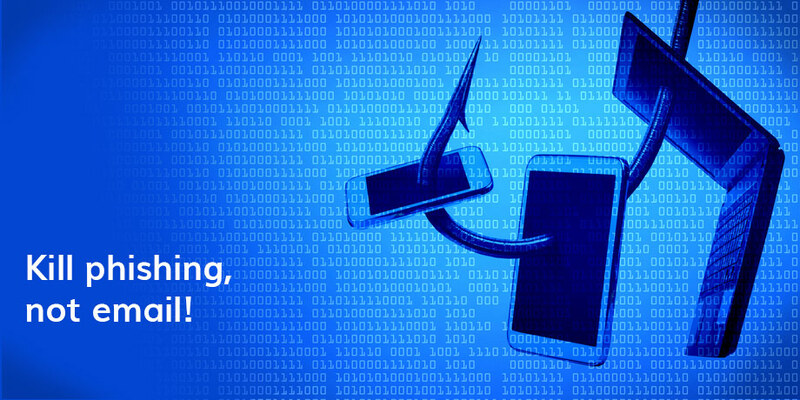 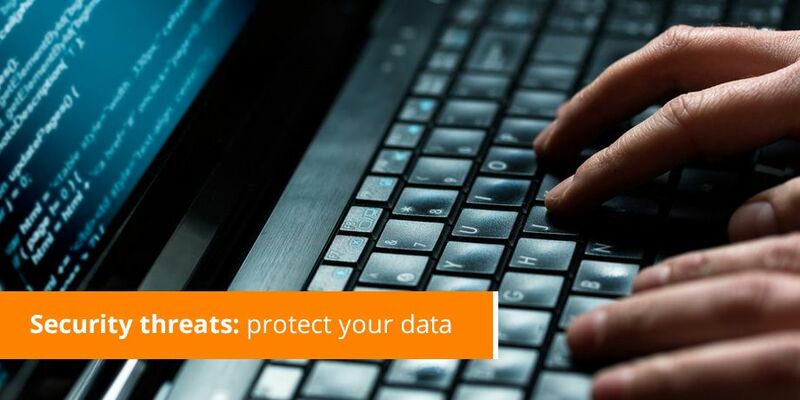 In today’s connected world, we have to be ever more vigilant about our online security. 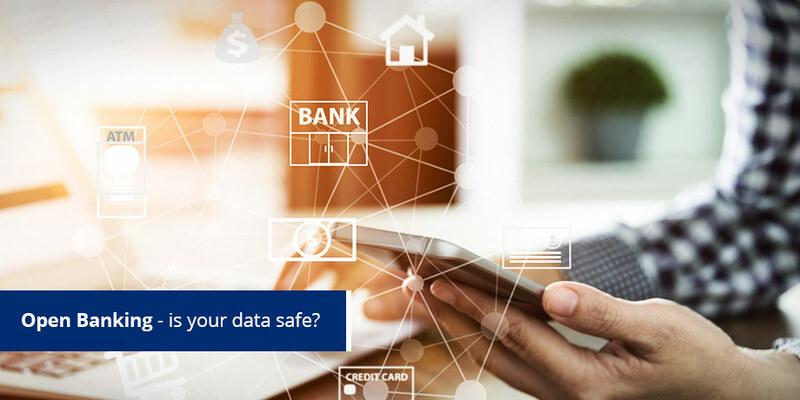 What measures are you taking? 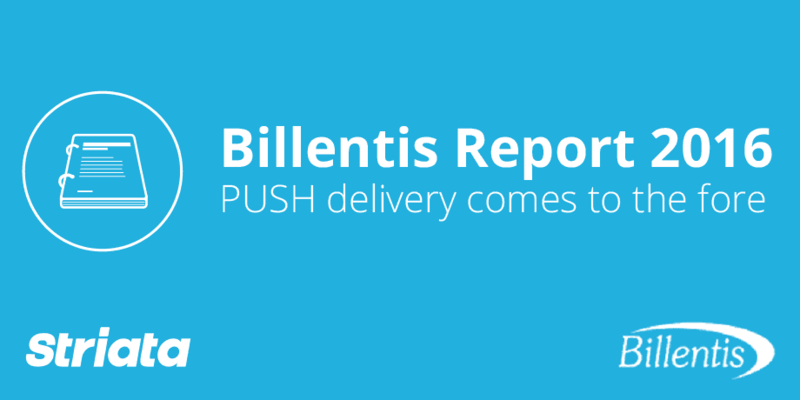 There are over 500 billion bills/invoices exchanged globally each year according to the 2014 Billentis report. 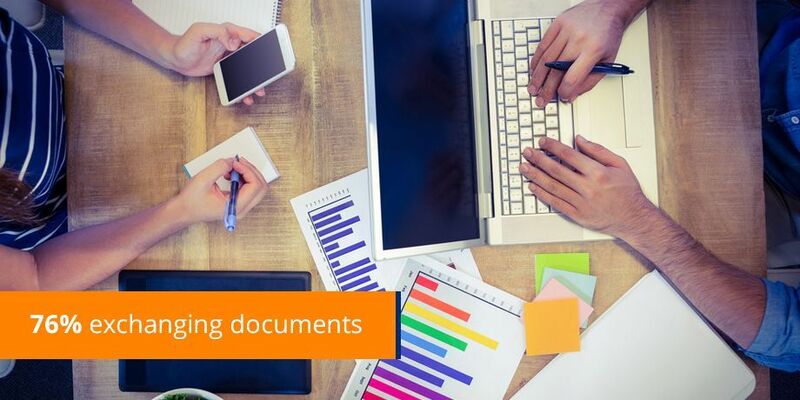 Paperholics print documents to read later & they get all their statements and invoices through the post. 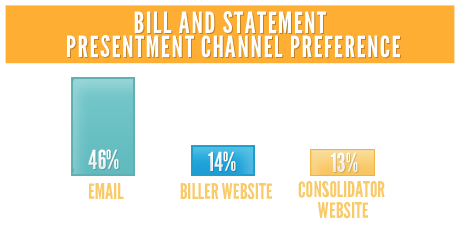 Low customer effort vs customer delight - which wins loyalty? 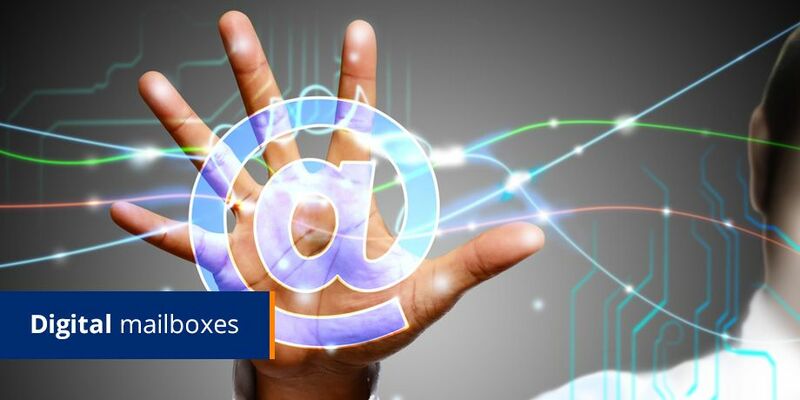 The PR hype about Digital Mailboxes: just waiting for Google (through Gmail) to announce its intentions in this space. 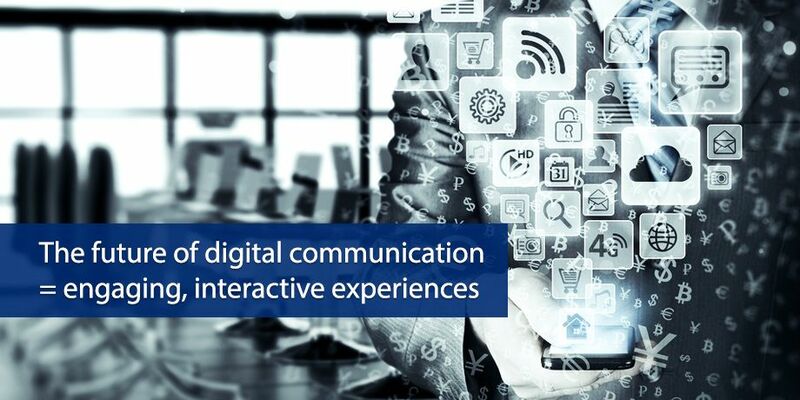 To move the paperless dial you need the right model – but even that can be negated by a bad customer journey. 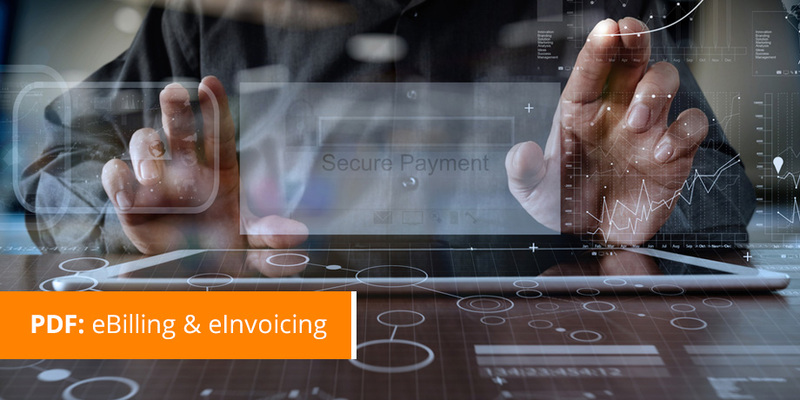 The bulk of eInvoicing will be done between SME’s and that they will most likely utilize PDF as the format and email as the transport layer.